David became Associational Missionary of North Arkansas Baptist Association in February of 2018. He came to NABA after serving as Pastor of Eastside Baptist Church in Collinsville, OK for 11 years. Prior to that David served as Pastor of First Baptist Church, Decatur, AR. 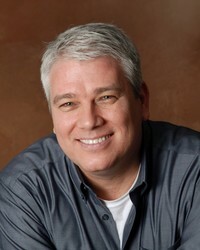 He has been in full time ministry since 1989 serving on staff in various roles at churches in Rogers, AR, Durant, OK and Tulsa, OK, as well as living in the Dallas area (but traveling all over the country) while serving as the Associate Director of Conferences for the nationwide conference ministry of Christian speaker, Dawson McAllister. David and Rhonda, the Center Director for Informed Choices Women's Center in Harrison, have been married since 1990. They have two children: Kailey, who is studying to become an Occupational Therapist; and Gabe, a student at Harrison High School. 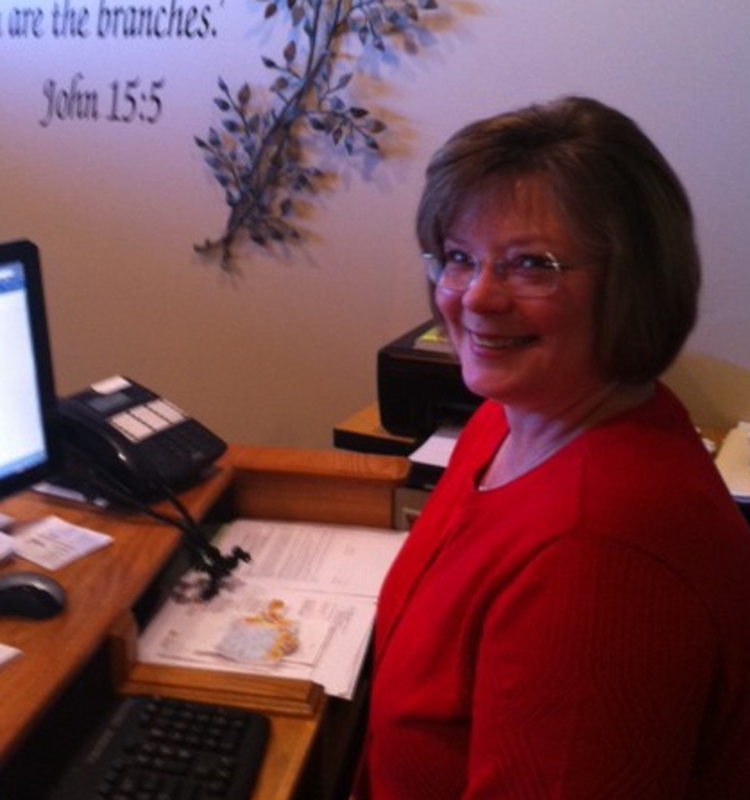 Jeanie works part-time as Administrative Assistant for the association. She began working with the North Arkansas Association in July, 2011 and is available from Monday through Thursday from 9:00 AM until 4:00 PM. 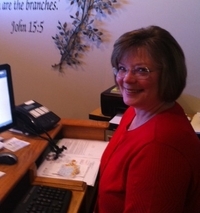 Her duties include all clerical work for the association, as well as secretary, receptionist, 2nd Associational missionary, cook, decorator, and many other ministries assisting church members and visitors. Outside of her responsibilities with NABA, Jeanie and her husband, Don, remain active as faithful church members and in their role as grandparents.